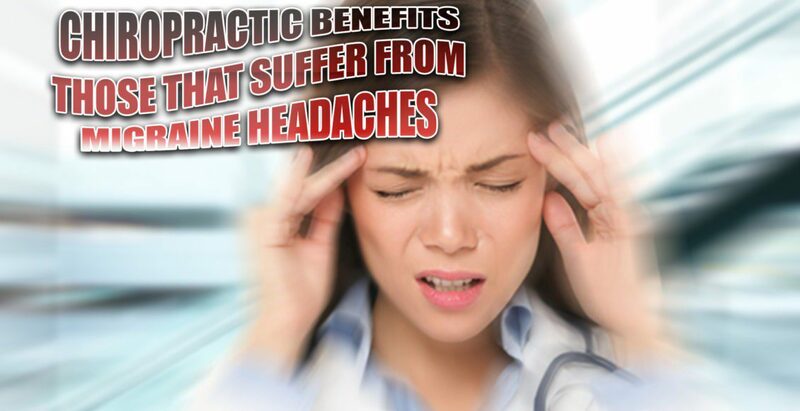 Chiropractic Benefits: If you have ever had a migraine before then you know that it is much more than a simple headache. The symptoms of a migraine can be debilitating, lasting hours and even days. According to the Migraine Research Foundation, it is the eighth most disabling disease in the world. It is estimated that 38 million people in the United States alone suffer from migraine headaches. That’s around one in every ten people. According to the Migraine Research Foundation, migraine headaches are extremely difficult to treat and even more difficult to control. This is mainly due to the fact that doctors still don’t know exactly what causes it. This leaves it undiagnosed in many patients and often terribly under treated in those with a diagnosis. Chiropractic benefits everyone and is a safer treatment with fewer side effects than prescription medications. 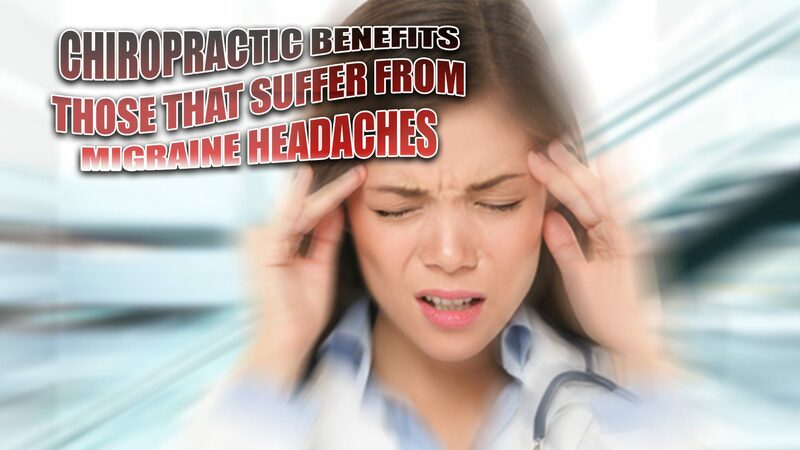 Chiropractic is quickly becoming the treatment of choice for many migraine sufferers. As the studies show, it works! So if you or a loved one suffer from migraines, give us a call. 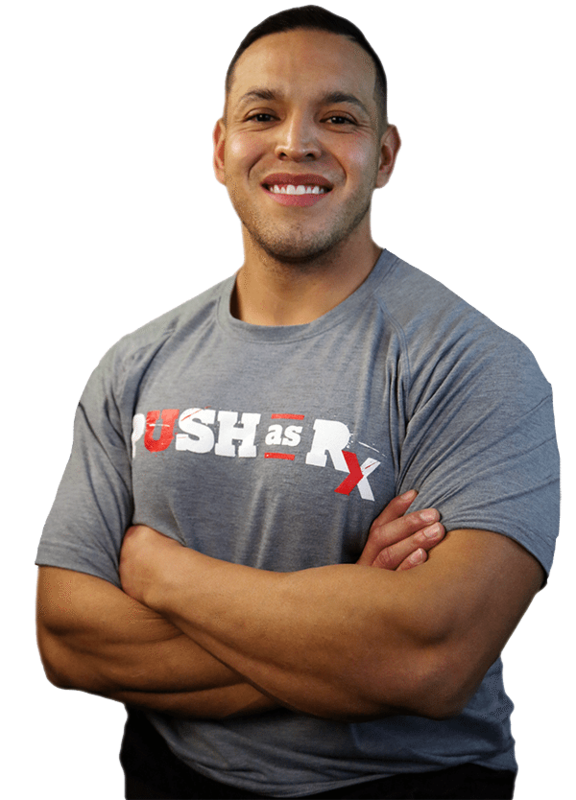 Our Doctor of Chiropractic is here to help!